Victorian Village - 247½ W. 5th Ave. - Available August - Located in the heart of Victorian Village. 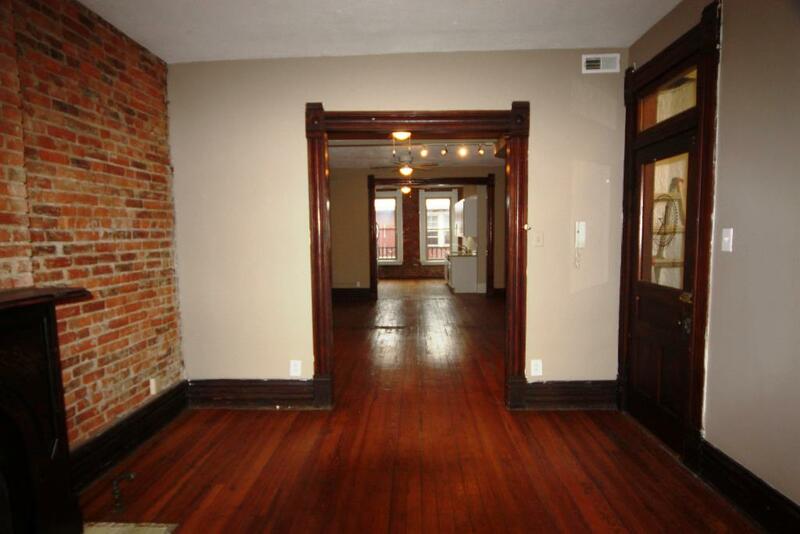 This 1 bedroom apartment has exposed brick walls and hardwood floors. Kitchen includes dishwasher, range and refrigerator. Washer and dryer in unit, cable ready, walk-in closet, central A/C, gas heat. Shared terrace on back of building. Please note this unit is above a bar that has operating hours past midnight. Sqft: 750 Rent: $925/month. Tenant is responsible for all utilities. To schedule a tour, please contact The Day Companies at (614) 450-1760 or use the contact link below.